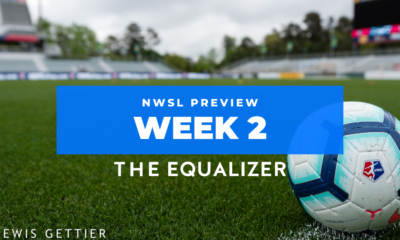 Washington Spirit 2019 season preview: Can youth reignite a franchise? 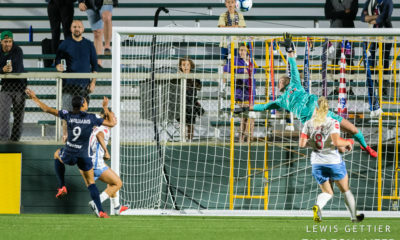 BOYDS, Maryland — The Washington Spirit are a new-look team heading into the 2019 National Women’s Soccer League season after finishing eighth out of nine clubs last year. Jim Gabarra was fired as head coach midway through last season and Tom Torres took over as interim head coach. While Torres didn’t leave the club — he remains an assistant head coach — he did not take on the title permanently. Instead, the Spirit elected to bring in former Livingston and Northern Virginia Royals coach Richie Burke. 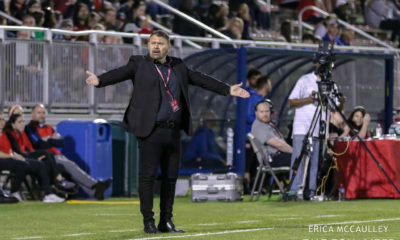 Burke wants to erase the memory of 2018 for Washington Spirit fans. 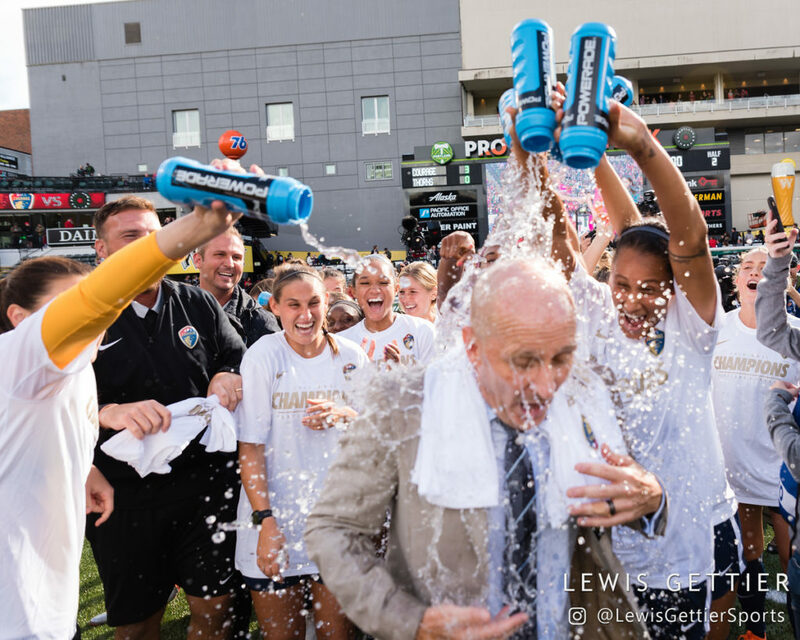 It’s been a long road for the Spirit ever since they made the NWSL Championship match against the Western New York Flash in 2016. After struggling through the 2017 season and enduring an even worse 2018 season, Burke wants to flip the script and aim for a successful, winning season. The team isn’t “looking in the rearview mirror,” he says. Washington has earned wide, split results in the preseason. 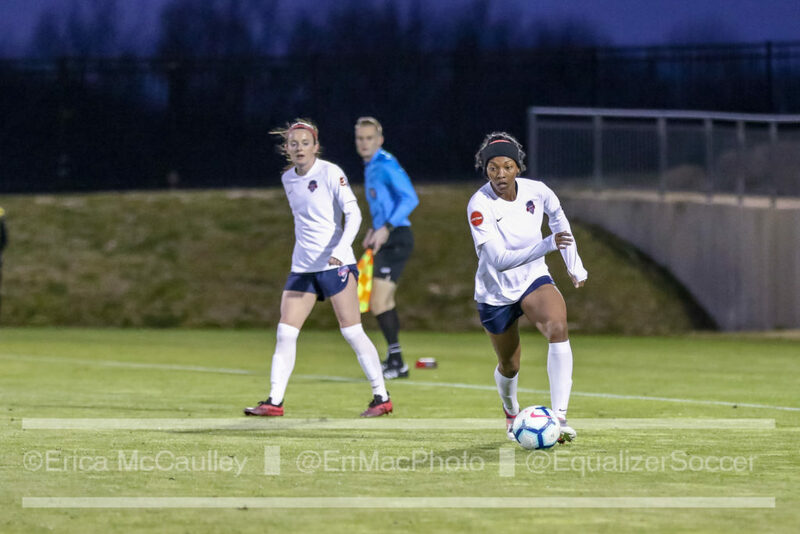 The Spirit began the 2019 preseason with a victory over James Madison University but lost to FC Bordeaux, a club in France’s Division 1 Féminine, 3-1. Washington didn’t even score their own tally, as Bordeaux defender Chloe Bornes knocked in an own goal. The Spirit followed with a scoreless draw against the University of North Carolina on March 30. Preseason results are always difficult to take at face value, given the different objectives of the matches. Despite the wide array of results, Burke believes that training has been positive for his players. Meanwhile, forward Ashley Hatch said that the Spirit are coming into the season with high expectations and new energy. Hatch said it’s nice to have new faces around the facility., including high-performance coach Michael Minthorne and tactical analyst Christian Cziommer. Last season, the Spirit competed without Cheyna Matthews, who gave birth to her son, Josiah, last summer. Now, Matthews has some preseason experience under her belt, and also a bit of international experience with call-ups from World Cup-bound Jamaica. Meanwhile, Rose Lavelle missed out on several matches last year due to sporadic injuries. Burke is hoping that Lavelle can remain healthy to work in the midfield when she isn’t missing time with the U.S. national team. While players like Estefanía Banini, Havana Solaun, Rebecca Quinn, Francisca Ordega and Caprice Dydasco have moved on to new teams and new challenges, Burke added a couple veteran Australians to his roster. Amy Harrison and Chloe Logarzo are two midfielders looking to go to the World Cup this summer. However, until the World Cup comes along, they’ll be competing for Burke in their first respective NWSL seasons. Harrison spent her whole career with Sydney FC, while Logarzo has found herself all around Australia. 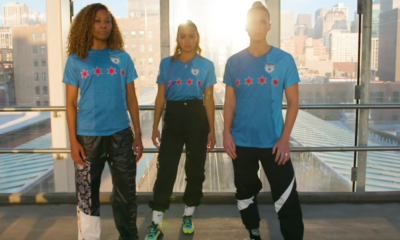 Burke said that the new additions of Harrison and Logarzo — along with a handful of NWSL College Draft selections — are important for the team’s depth, especially in a World Cup year. With all the new players entering the Spirit locker room, Burke is relying on players like Hatch to help serve as role models. This will be Hatch’s third season in the NWSL, after spending her first with the North Carolina Courage and then joining Washington last year. Meanwhile, Burke gives a hand to Hatch for the leadership she’s shown early on. Washington begins their NWSL on April 13, hosting Sky Blue FC at the Maryland SoccerPlex. Burke said there’s no particular game he has circled on the schedule. He’s looking forward to every single game for the Washington Spirit players to prove themselves. However, Burke reiterated that he believes Washington has the talent to win the entire league. “We’re locked down,” Burke said.